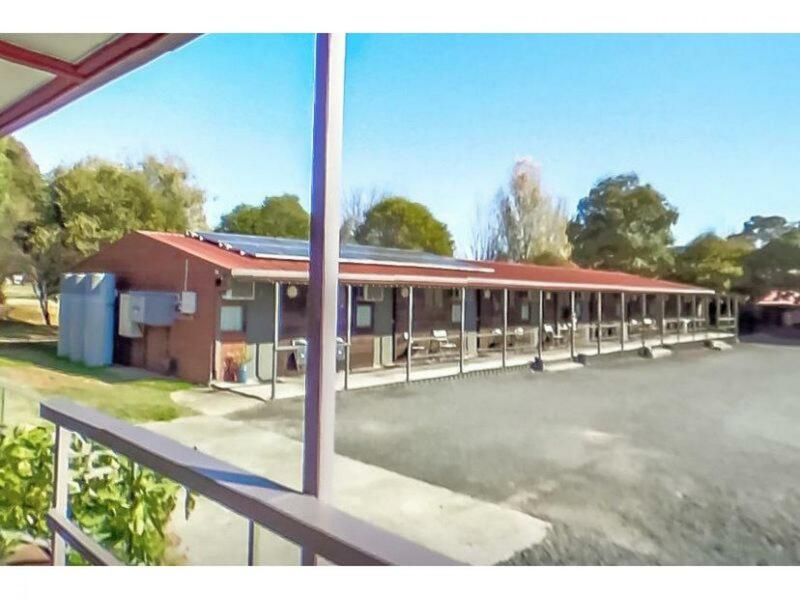 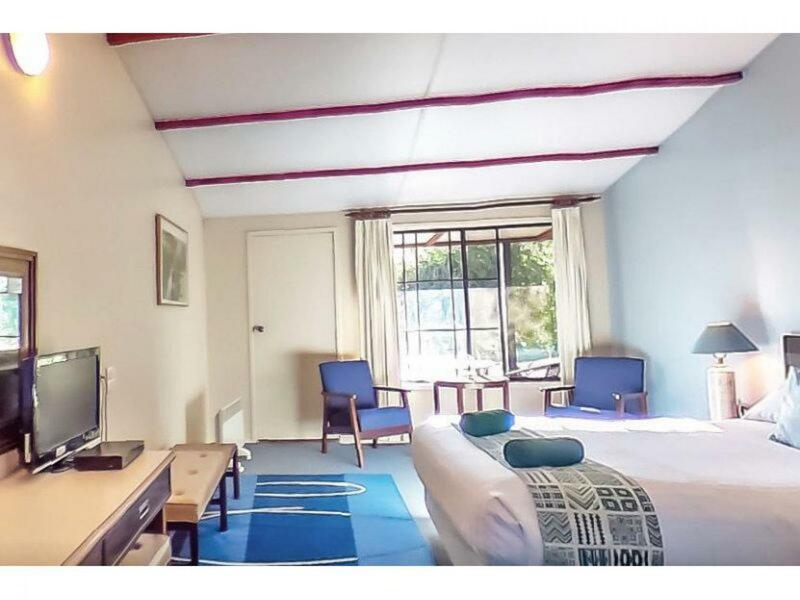 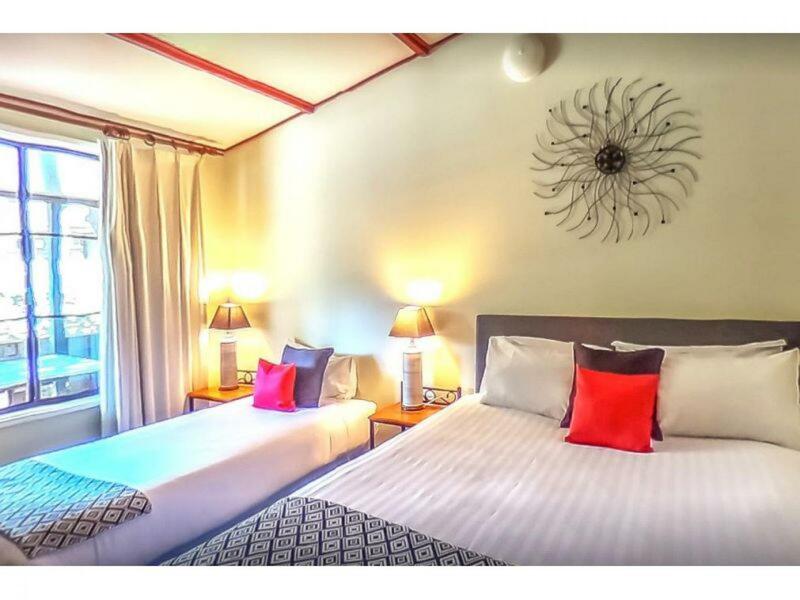 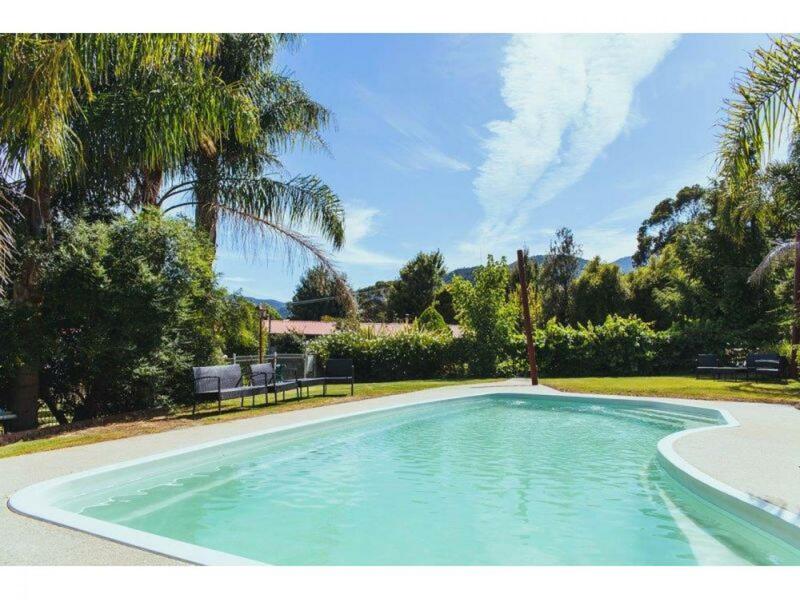 Charming Motel set in the stunning Alpine region in the village of Dartmouth in north east Victoria. 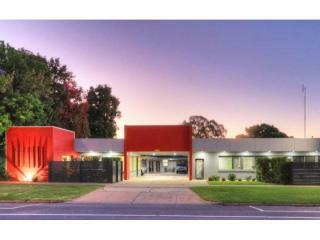 This is a wonderful opportunity to combine both lifestyle and business. 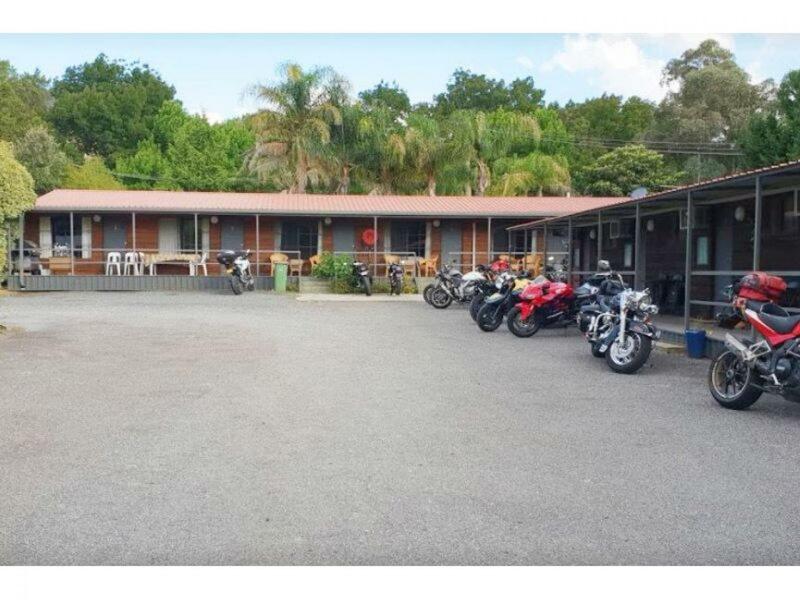 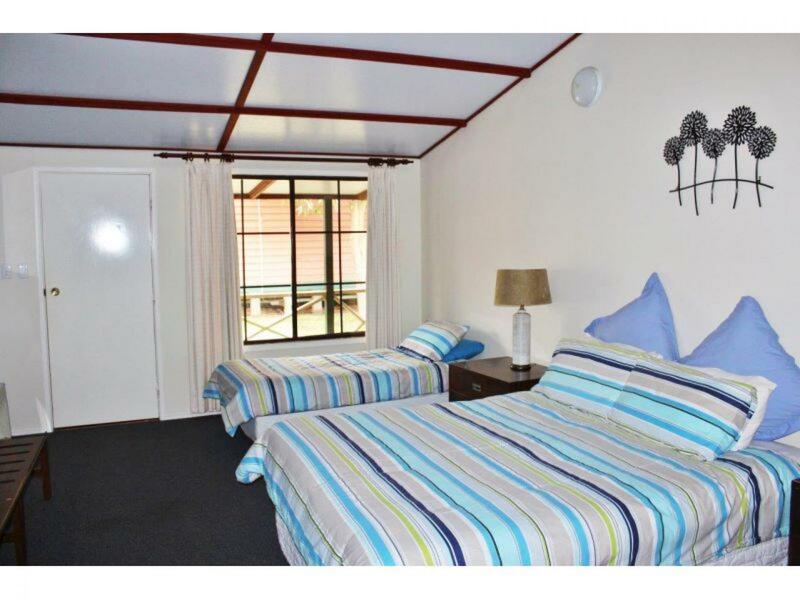 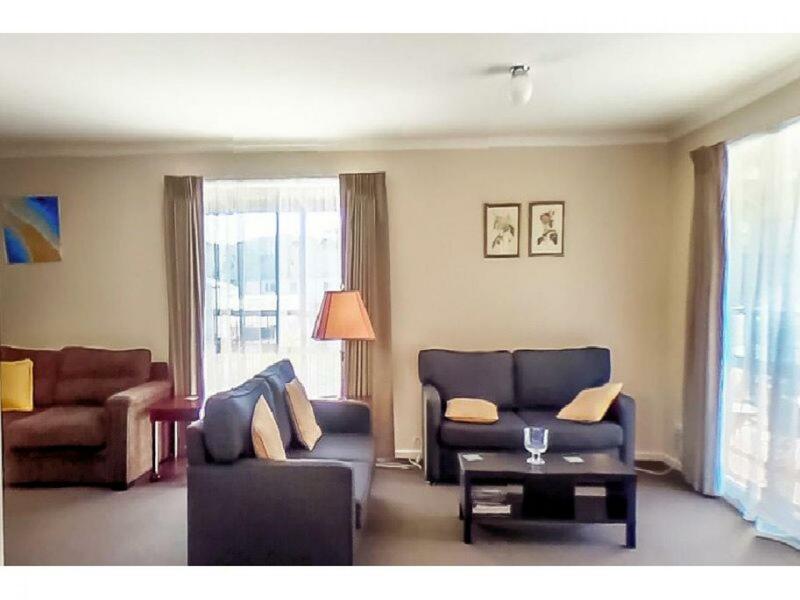 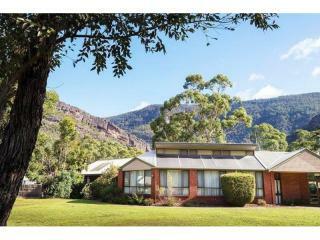 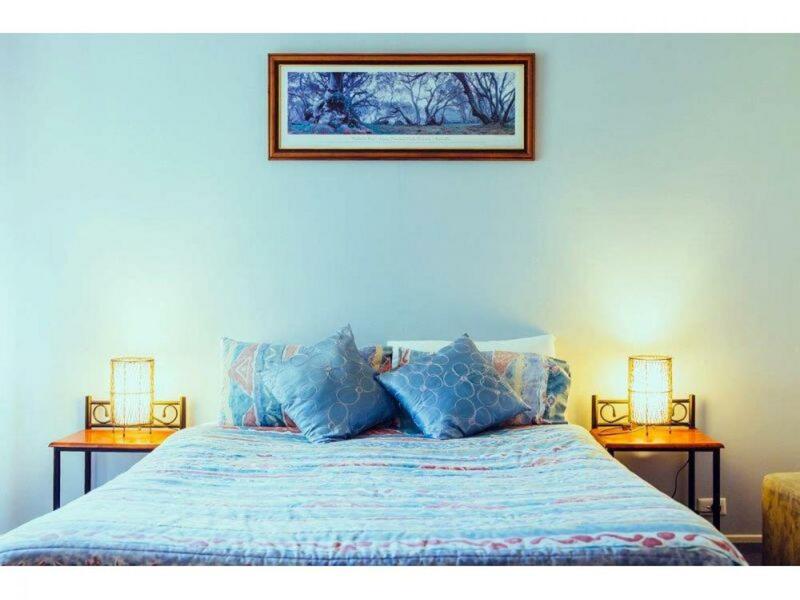 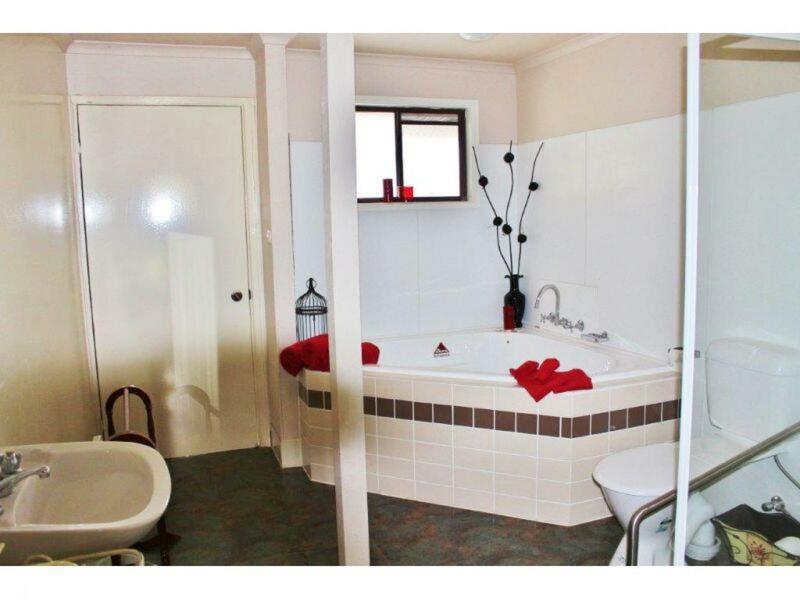 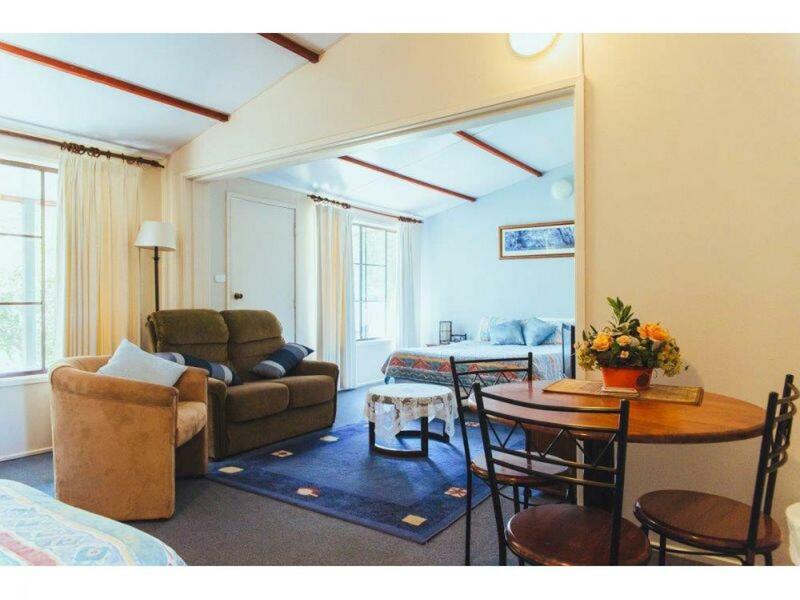 Contact Ian McDonald at CRE Brokers to arrange your inspection of this delightful Motel.